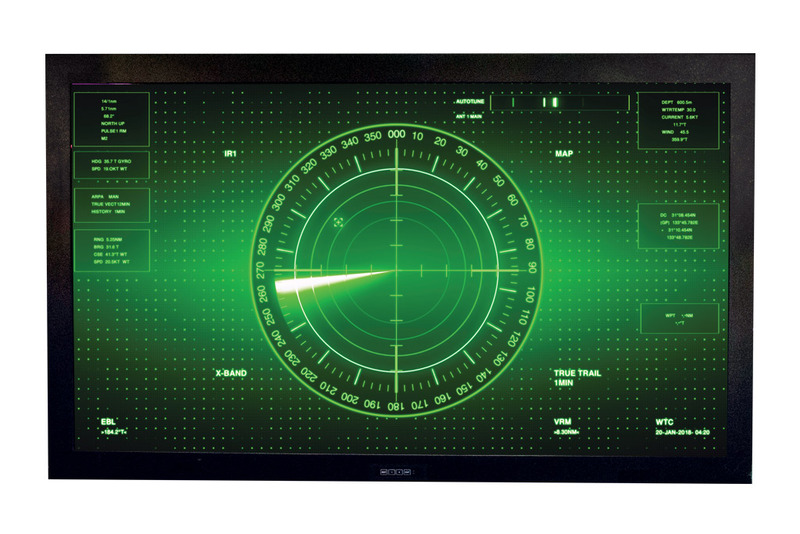 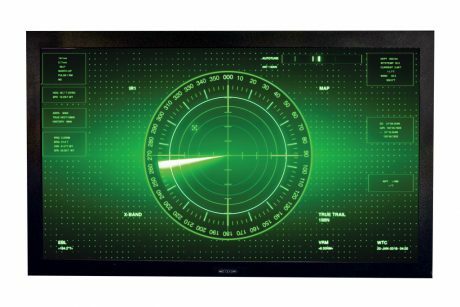 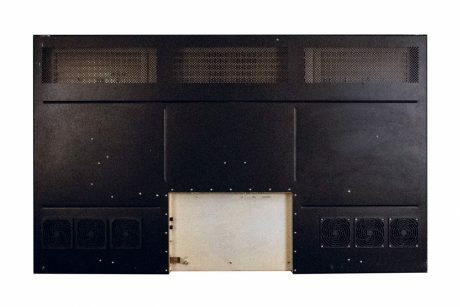 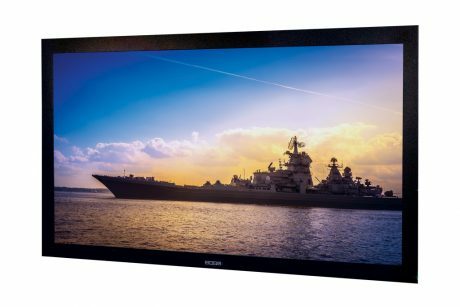 The Aydin Defense Model 4465 is a high performance 65″ AMLCD Large Format Military Display, built to withstand the harshest conditions and rugged environments as encountered by the military and defense industry. 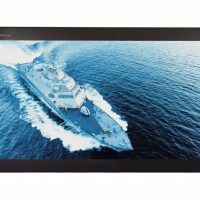 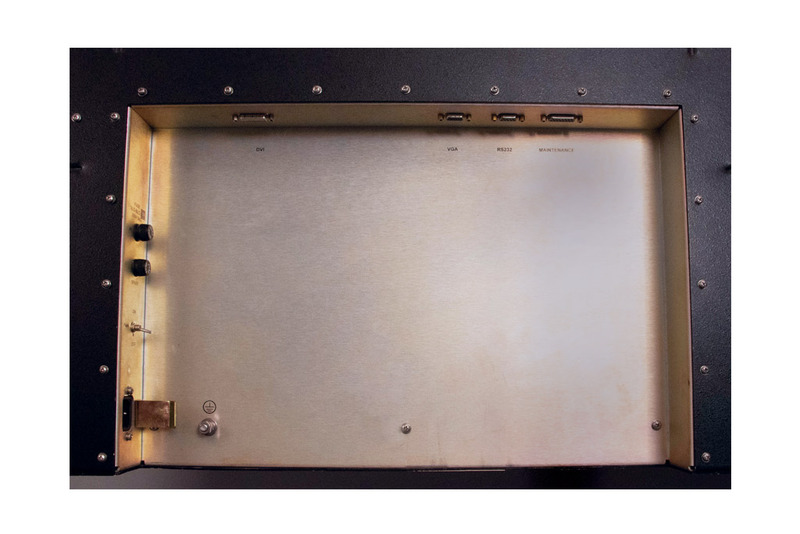 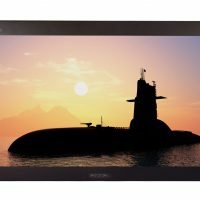 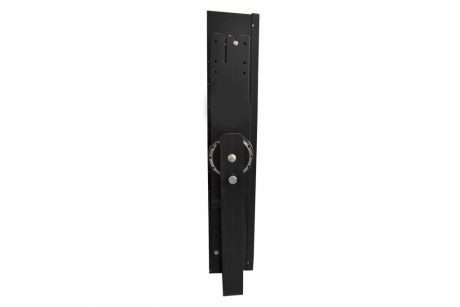 This large format rugged monitor is designed to meet a wide variety of applications (shipboard, airborne and ground mobile), which require a solid mechanical design to protect the unit against shock, vibration and temperature extremes. The Aydin Model 4465 is packed with features including, IR Remote Operation/RS-232 Remote, Bulkhead or Ceiling Mounting, High Resolution (Full HD 1080p) and much more.